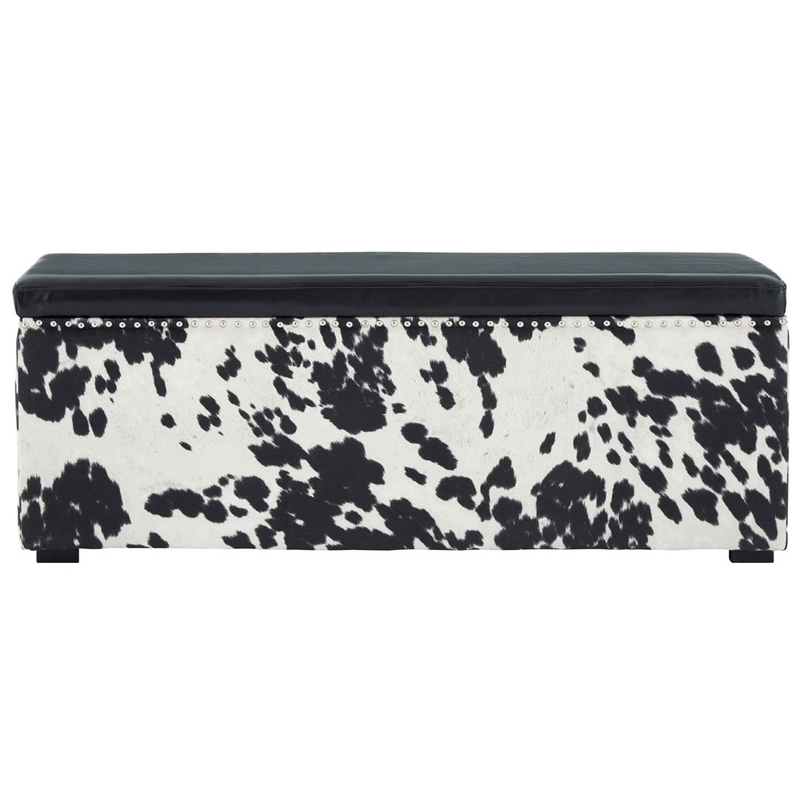 Make your home feel a lot more complete by introducing this gorgeous Rodeo Storage Bench. it has a magnificent design which looks very homely as well as very modern and contemporary. The beautiful rodeo design consists of a cowprint base, alongside a padded black top to make this piece stand out even more.